David Morgan, publisher of the Morgan Report, shares what he thinks could push gold and silver prices higher in 2019. 2018 brought declines for the gold price, but this year David Morgan, publisher of the Morgan Report, predicts a decent year for the yellow metal. “I think the major shift has finally taken place. 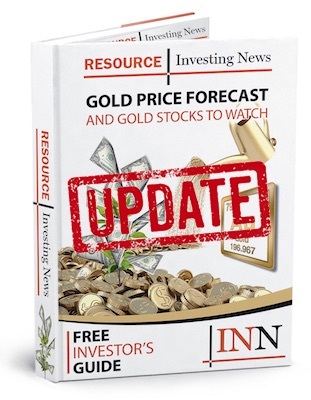 Gold is inversely correlated to the stock market, [and] I think the stock market has peaked at least for awhile,” he said at the recent Vancouver Resource Investment Conference. Watch the interview above for more insight from Morgan, including his thoughts on the recent deal between Newmont Mining (NYSE:NEM) and Goldcorp (TSX:G,NYSE:GG). You can also click here to view our full playlist from the conference on YouTube.